Bitcoin, the p2p ( Peer to Peer) torrent client has made an official announcement that its native token, BitTorrent Token (BTT), based on the protocols of TRON, and is now supported by CoinPayments’ crypto payments gateway. The news was shared with Cointelegraph in a press release February 7. Earlier in the month of January, this year, reports flew that BitTorrent has launched its BTT token, its first full-fledged move to begin to tokenize its content sharing ecosystem, approximately six months after the company was acquired by decentralized internet startup TRON. According to the reports, during the summer, the BitTorrent powered blockchain application, BitTorrent Speed is now going to get rolled out as a part of BitTorrent’s Windows base µTorrent Classic client. 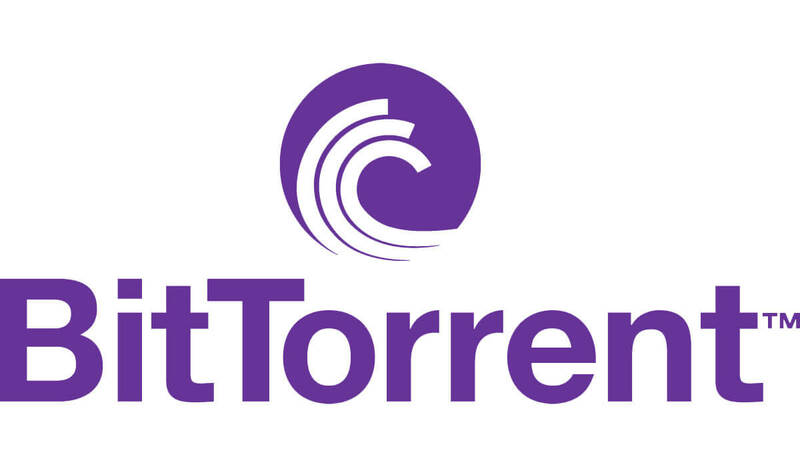 According to the official website of BitTorrent, the application will now go to allow users to exchange BitTorrent Token for seeding and bandwidth to support faster download times. BitTorrent which was created and launched in the year 2004, has more than 100 million active users in its existing decentralized p2p network. As reported, the roadmap for BitTorrent’s mutual integration and TRON has been renamed as “Project Atlas,” which has a serious motive to create a decentralized content distribution platform using cryptocurrency. According to the reports of CoinMarket Cap, during the press conference, as of its recorded time, TRX(TRON) is ranked as the 8th largest cryptocurrency by market cap and is trading at around 0.0258 dollars, up 0.25 percent on the day.